Extremely loud with unprecedented sound quality! 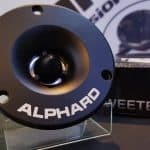 A wide frequency response range, natural sound and extreme loudness – it was these criteria that guided Alphard Group engineers in the development of these speakers. 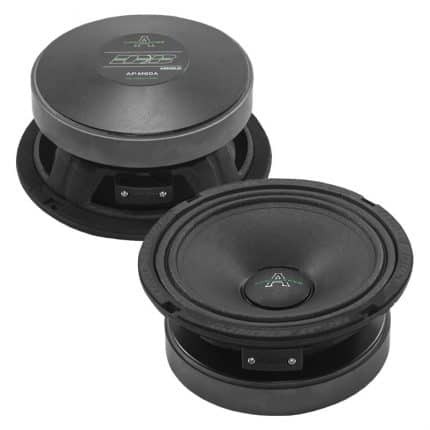 Extremely loud with unprecedented sound quality! A wide frequency response range, natural sound and extreme loudness – it was these criteria that guided Alphard Group engineers in the development of these speakers. 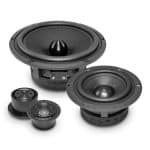 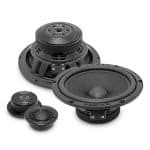 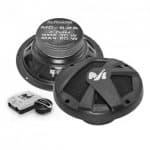 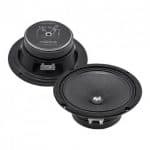 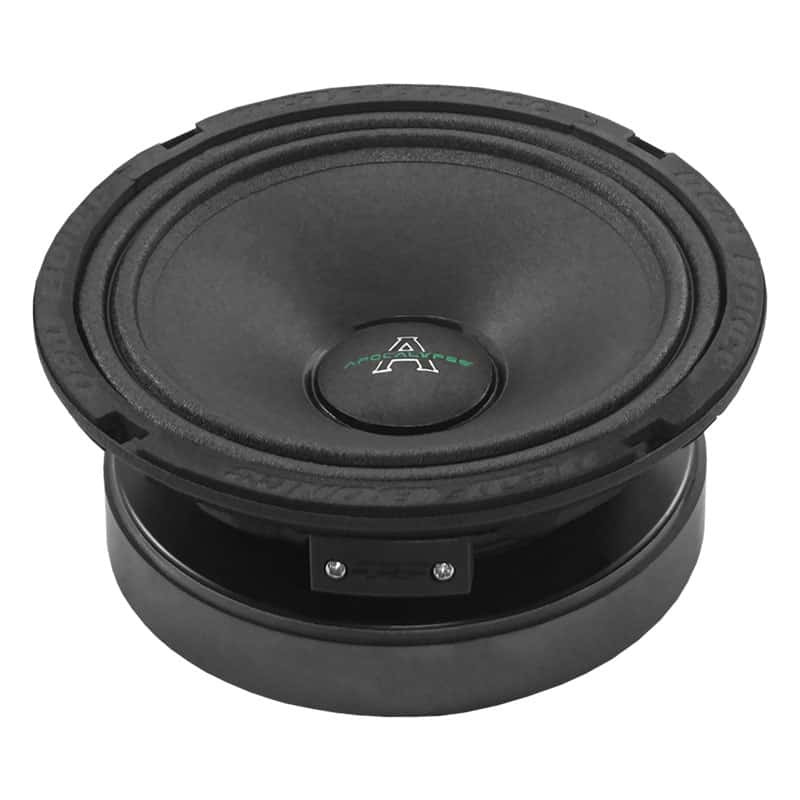 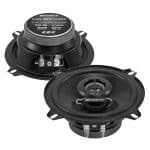 The heart of the AP-M60A is the most powerful based on ferrite motor, which, combined with a unique and lightweight moving system, provided record-breaking technical specifications and as a result the best sound quality in the class of extremely loud speakers! 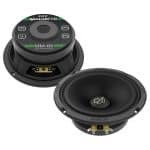 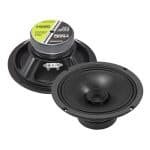 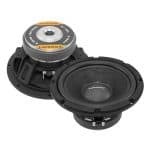 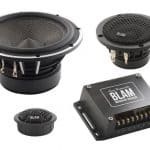 We have managed to achieve the widest frequency response range from 100 to 13 000 Hz and the highest sensitivity, which was previously only available for speakers based on neodymium motors.